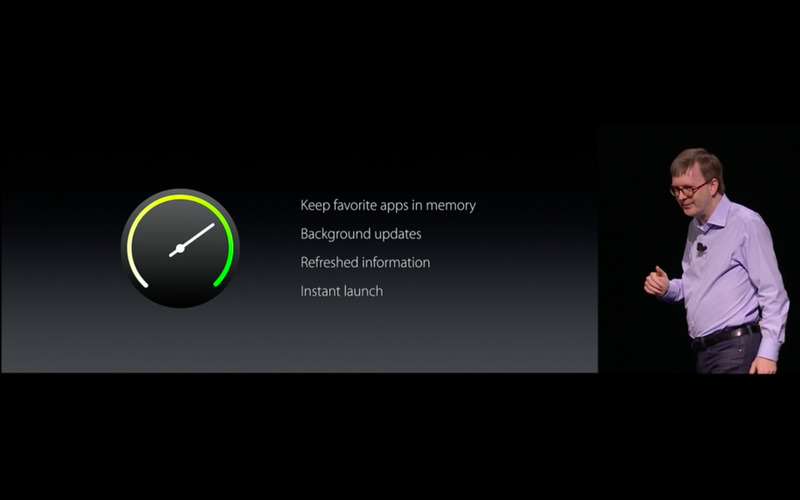 Apple stuffs its presentations with awesome slides that disappear as quickly as they appear. Here are some of our favorites from the jam-packed WWDC 2016 keynote. 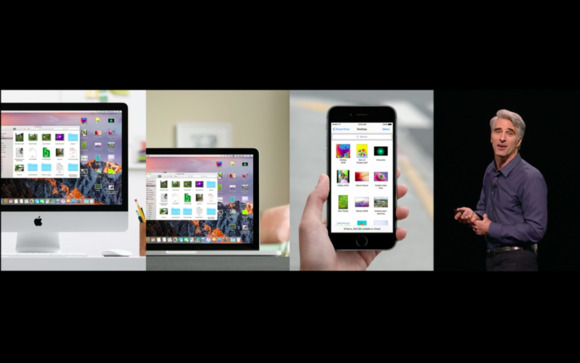 Monday’s World Wide Developer’s Conference keynote was jam-packed with info about Apple’s core operating systems—iOS, macOS, watchOS, and tvOS—with info neatly presented in detailed slides that seemed to zip by a mere second or two after they hit the screen. Some of these slides went by so fast, that if you took your eyes off the live stream for one moment, you might have missed something fascinating—maybe not as exciting as new Apple hardware or software, but an interesting tidbit nonetheless. Like this slide. Did you know that 72 percent of WWDC 2016’s attendees are there for the first time, and that the youngest scholarship recipient is only 9 years old? Neither did we! Read on for more blink-and-you’ll-miss-it keynote moments—and some more obvious ones—featuring Apple CEO Tim Cook (pictured here) and a few friends. 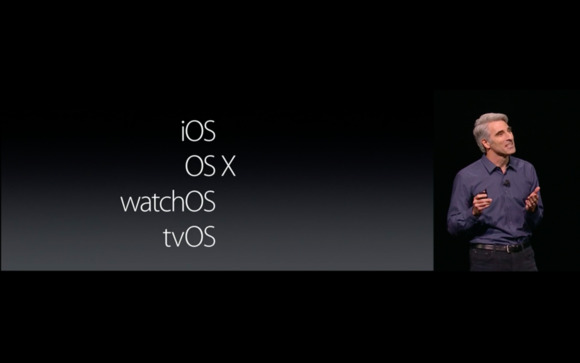 Apple’s first order of business was to talk Apple Watch. 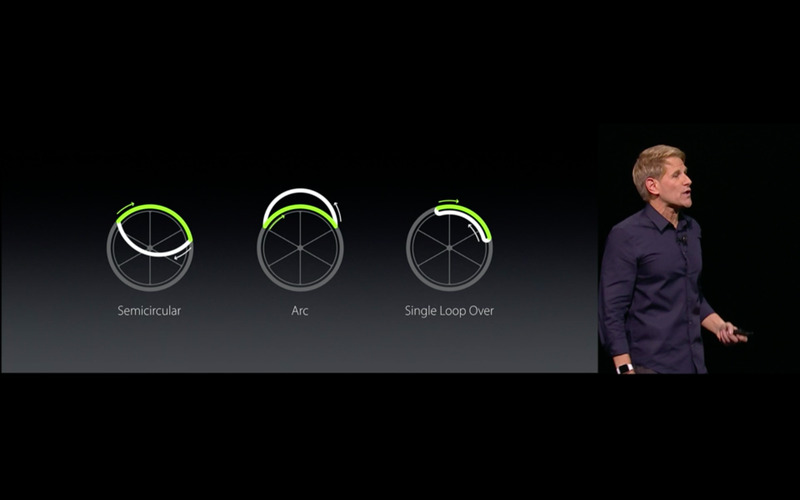 Vice President of Technology Kevin Lynch outlines all of the ways watchOS 3 will improve the Apple Watch’s performance, from speed to updates to how it gathers information. 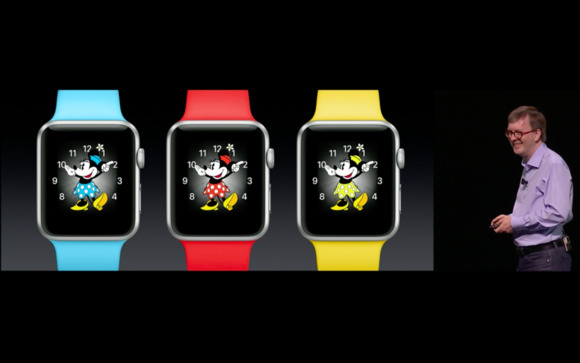 Lynch also showed off three new Watch faces—one featuring Minnie Mouse and available in a few different outfits (pictured here), another showing a simplified, streamlined numerical layout (fittingly called Numerals), and one centered around your Activity rings. Existing watch faces will allow customizable complications, too. watchOS 3 also introduces a new emergency feature called SOS. 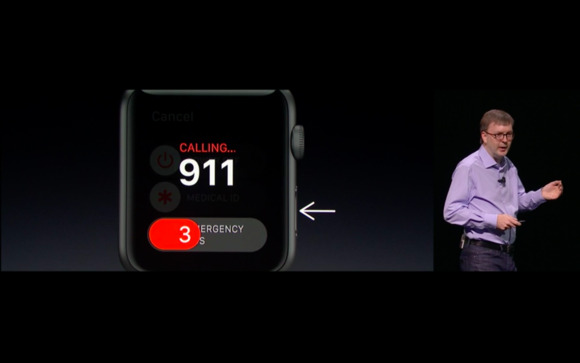 If you press and hold the side button, your watch will call emergency responders in any country using your iPhone’s cellular connection or Wi-Fi, if your watch is connected to a network. Jay Blahnik, Apple’s director of fitness for health technologies, outlined some of the ways that watchOS 3 will make the Apple Watch a better product for wheelchair users. Here, he demonstrates three different motions that the Watch will be able to detect and caculate as daily activity. 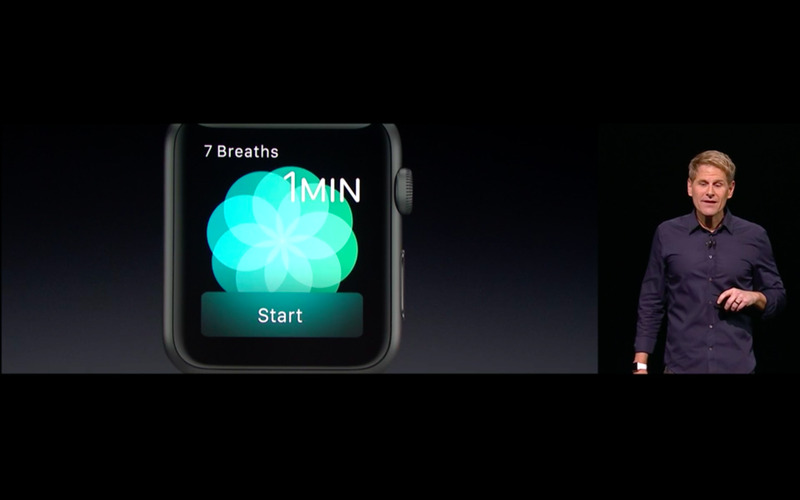 Blahnik also debuted a new stock Apple Watch app called Breathe, which guides users through focused breathing and meditation. Moving on from Apple Watch, we have the Apple TV. Senior Vice President of Internet Software and Services Eddy Cue took the stage to tell us what’s next with Apple’s set-top box. 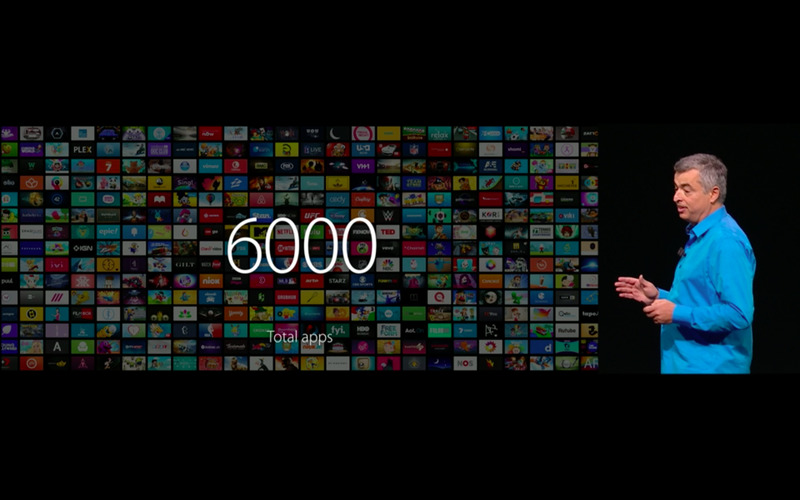 But first, he sang the praises of the Apple TV’s 6,000 apps, which include 1,300 video channels. Apple of course wants to broaden its TV offerings, and the addition of Sling TV is a huge one. 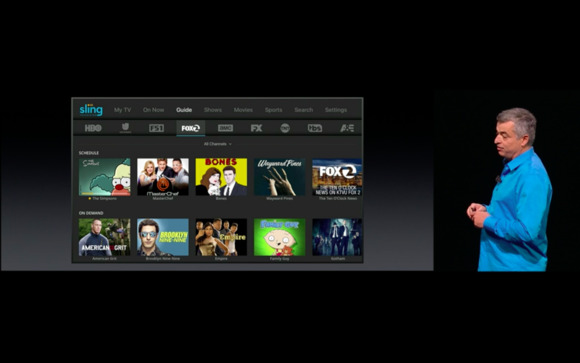 Now, Sling TV subscribers can access live broadcasts from their Apple TV. The Siri remote is great, but the ability to control your Apple TV from your iPhone is an added bonus. 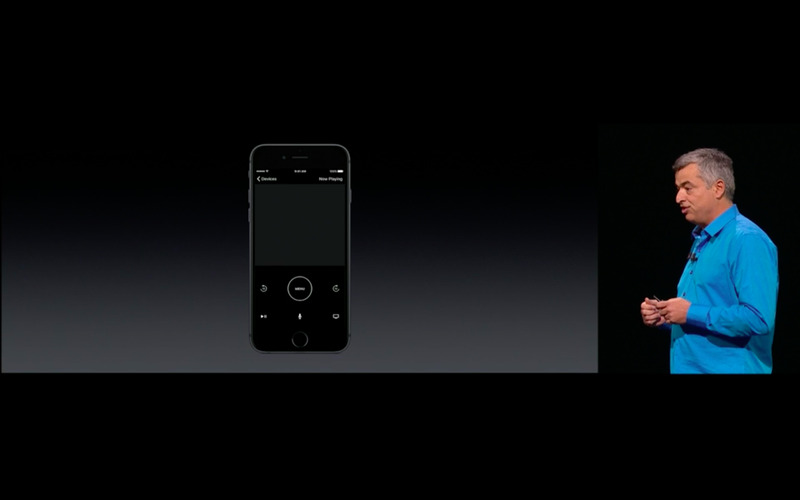 Soon, we’ll have an updated Siri Remote app for the iPhone that pretty much mirrors the physical Siri remote. Not pictured: A new “now playing” viewer that gives you more information about the show you’re watching. 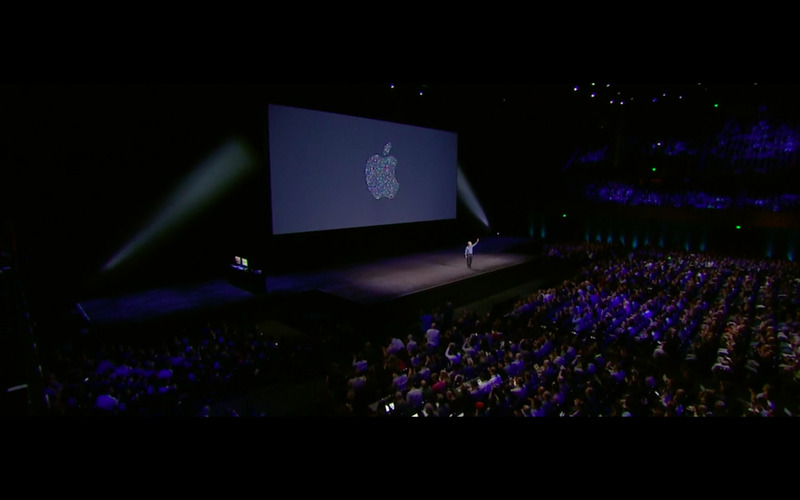 The Apple TV announcement that seemed to be the biggest crowd-pleaser? 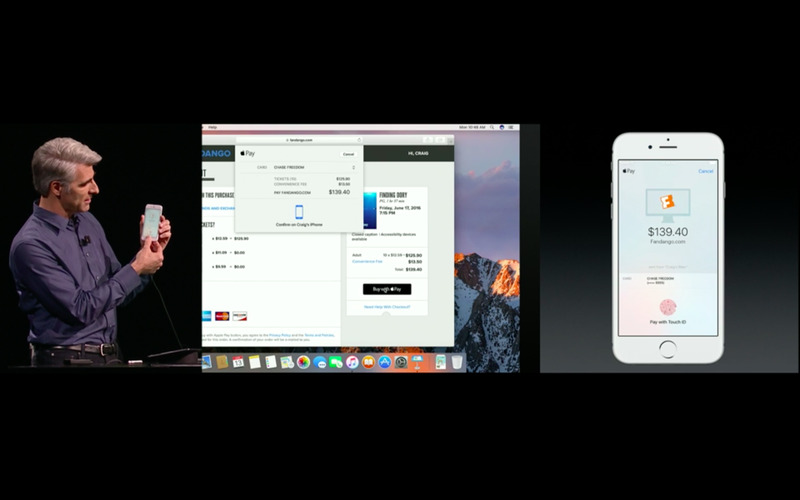 Single sign-on, which makes logging in to various apps and channels on the Apple TV even easier. Here, Cue shows off all of the different passwords we typically have to enter when setting up our Apple TV, and then promises us that this method is being left in the dust. 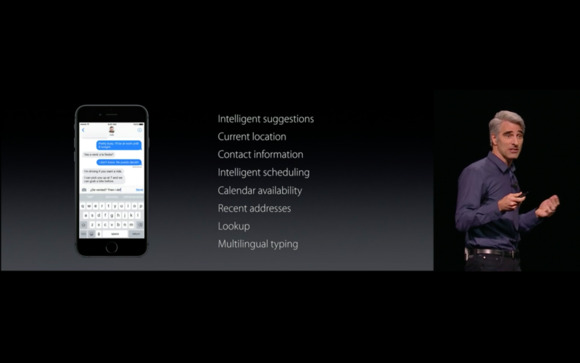 Siri can now perform broader search functions and can search within specific apps. Here, she’s searching for YouTube clips of Steph Curry. Hmmm... one of these things is not like the other. Senior Vice President of Software Engineering Craig Federighi teased the next version of the Mac’s operating system by pointing out its lonely naming structure. From here on out, OS X is now called macOS, and the latest version is known as macOS Sierra. One of Sierra’s many new features is a Desktop folder in iCloud Drive. Mac users often use their Desktop as a place to save files they’re using in current projects. 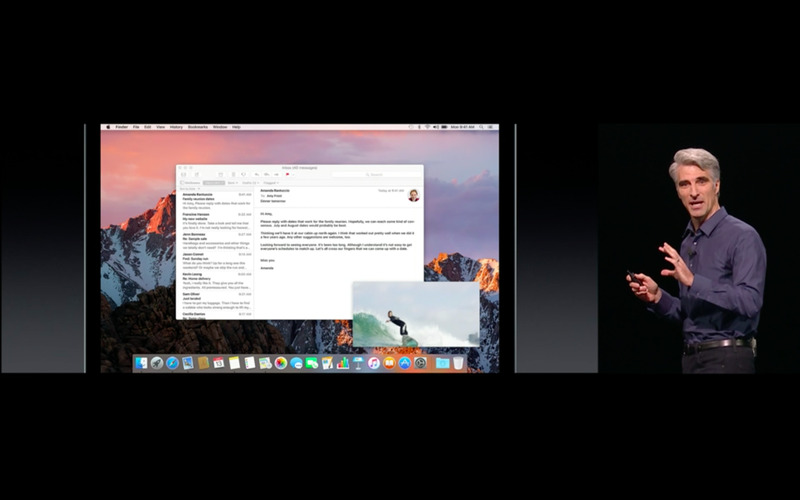 Now macOS Sierra will automatically sync files on your Desktop to iCloud Drive so you can access them from anywhere—on a Mac or even on an iPhone or iPad. Another new Sierra feature is something we’ve seen (and loved) in iOS 9 on the iPad Pro: picture-in-picture. If you’re watching a web video, you can pull it out into its own stand-alone window. When you switch to another app window, the video window stays on top. 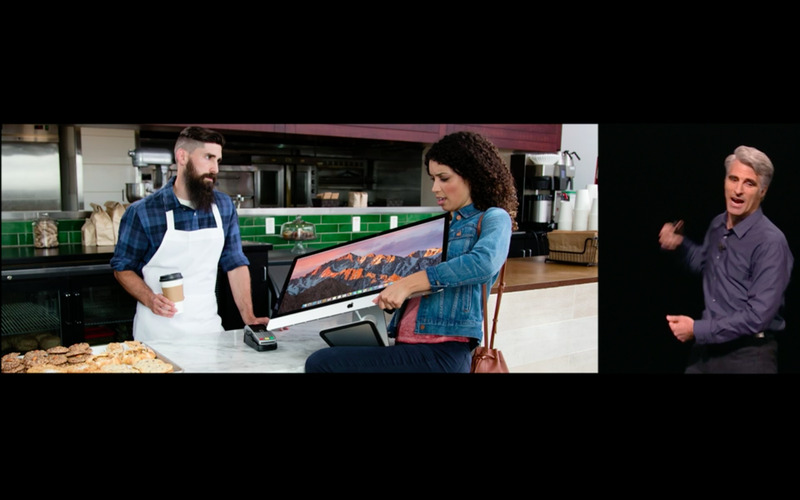 When your Mac prompts you to complete your Apple Pay purchase, you simply move to your iPhone and use Touch ID, just as you would in a store. You can use your Apple Watch too. Pretty nifty. During WWDC 2015, Apple announced that they were launching Apple Pay in its second country: the United Kingdom. 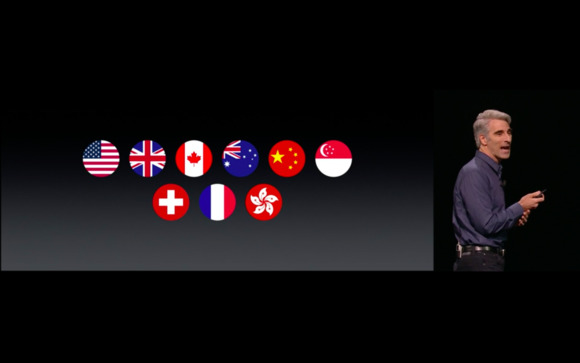 Now, Apple Pay is available in six countries, with three more launching in 2016: Hong Kong, France, and Switzerland. The most-hyped feature of macOS Sierra is Siri—welcome to the Mac, Siri! She’s sure to bring on the sass: One of the first things she did during her Mac demo was to throw some subtle shade at Windows. Cortana probably wouldn’t have liked to hear that. Federighi discussed many of the behind-the-scenes improvements that went into making Siri ready for the Mac, and better for iOS, tvOS, and watchOS. 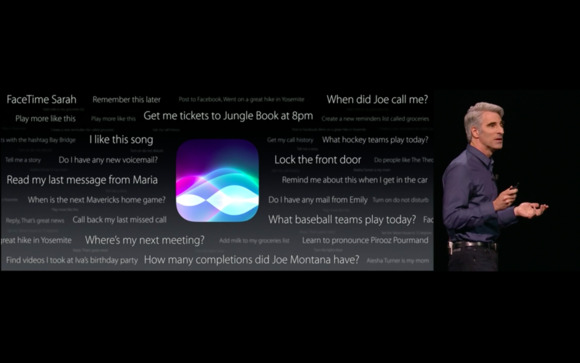 Here, he shows us some of the things Siri can respond to with ease. 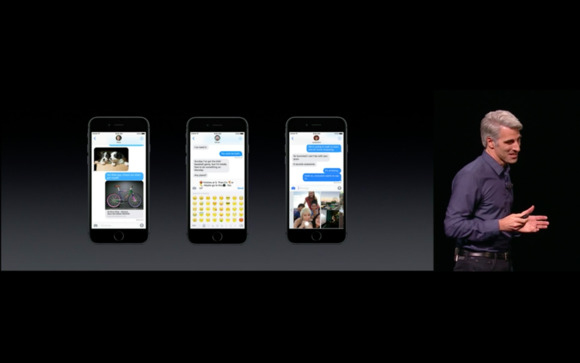 Next up, iOS 10—and sheesh, did we learn a lot about what’s in the iOS pipeline. 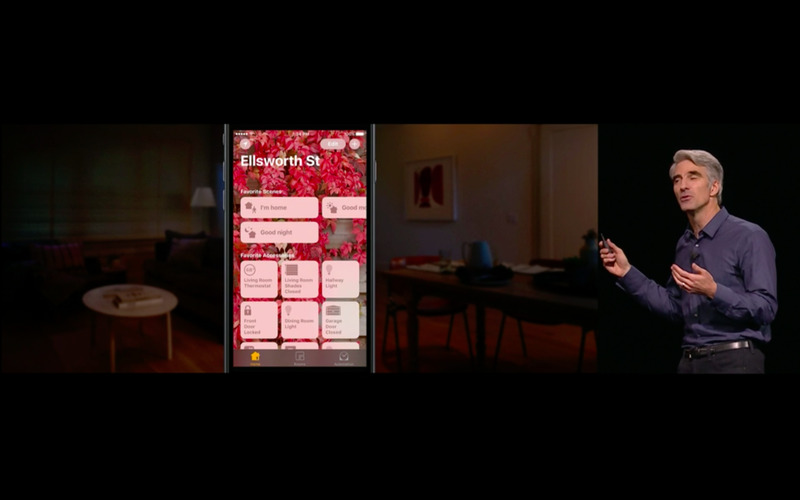 iOS 10 includes major upgrades to iMessage, Photos, Siri, Maps, and Apple Music, and a brand-new Home app to control all of your HomeKit devices. 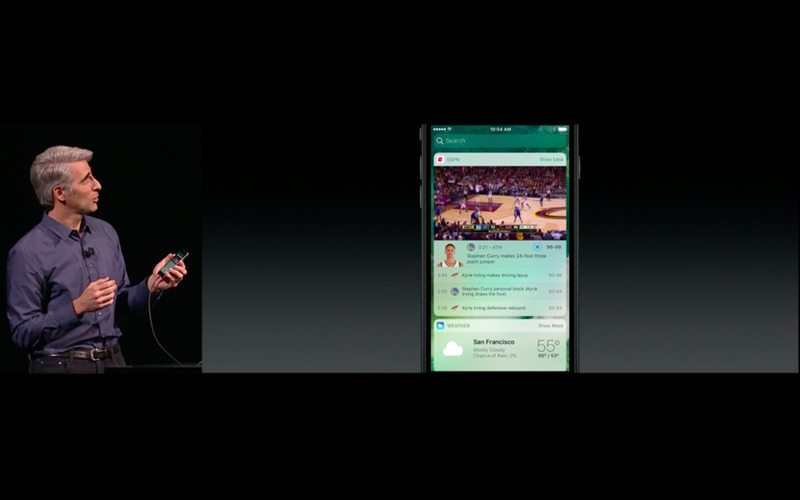 Here, we see iOS 10’s new look, with more in-depth Notification Center widgets and 3D Touch quick actions. Unsurprisingly, Siri’s role has been expanded in iOS 10 too. 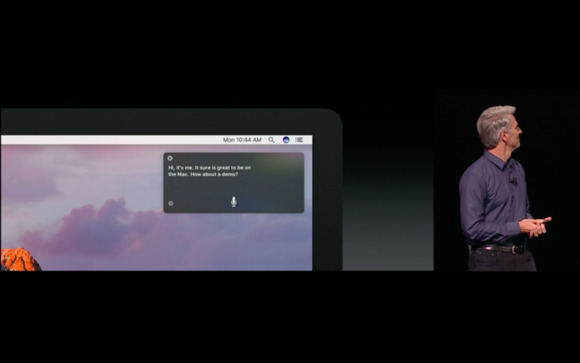 For the first time ever, third-party app developers can build Siri integration into their apps with SiriKit. 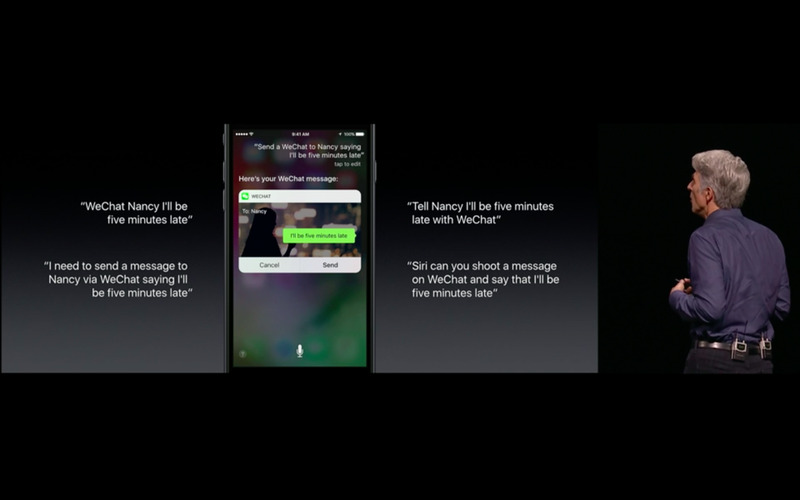 Here, we see how Siri works with messaging app WeChat. 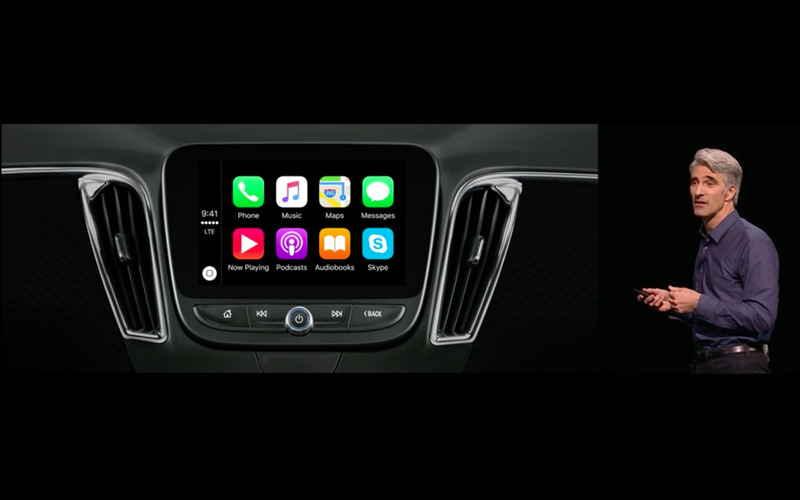 We didn’t see much on CarPlay today, but this quick look at using Siri to launch Skype in the car gives us hope for CarPlay’s future... or at least relief that Apple isn’t abandoning its car platform. 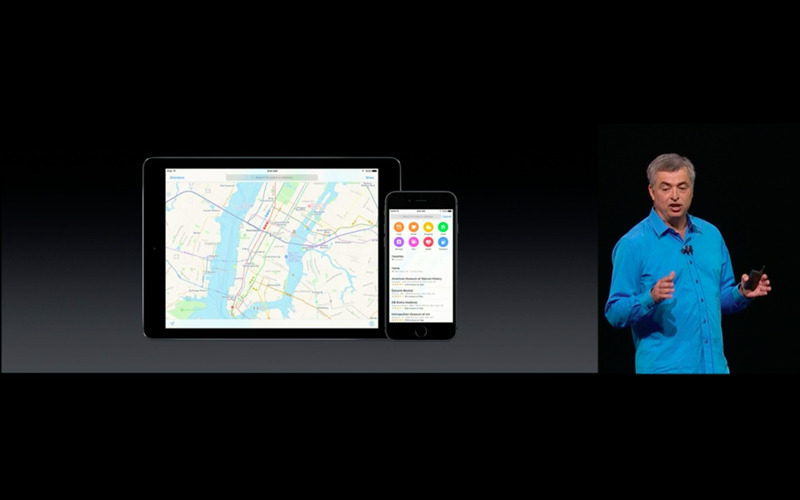 Last year, Maps’ biggest update came in the form of transit directions. This year, it’s Extensions, which let you perform tasks—like making a reservation on OpenTable and ordering an Uber—without leaving the Maps app. Additionally, Maps has more proactive navigation, so you can see the traffic on the route ahead and spot upcoming gas stations and restaurants. Apple’s stock Photos app makes some leaps and bounds in iOS 10, getting it closer to its rival app Google Photos. Photos has a new Memories tab that stitches together your photos based on facial recognition and location—but all that is done on the device to protect your privacy. 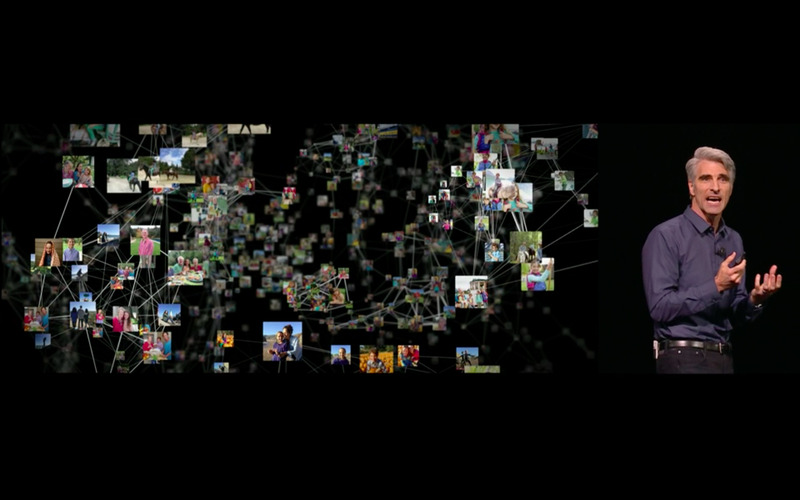 Here, Federighi shows us a cluster diagram of how the app groups Memories together. 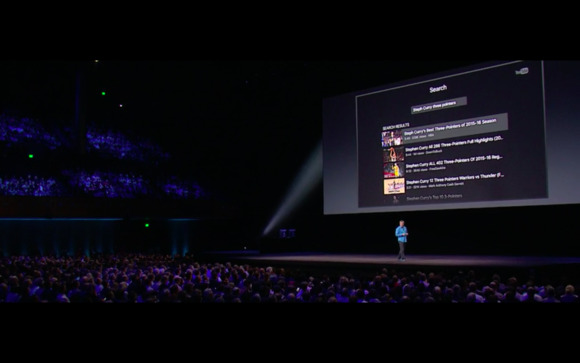 It’s hard to believe that Apple Music made its debut on the WWDC stage just one short year ago. It’s off to a promising start, but will be seeing some big changes ahead. Here, Eddy Cue shows off Apple Music’s completely redesigned look. Besides a new look, Apple Music will have a new feature set, too. 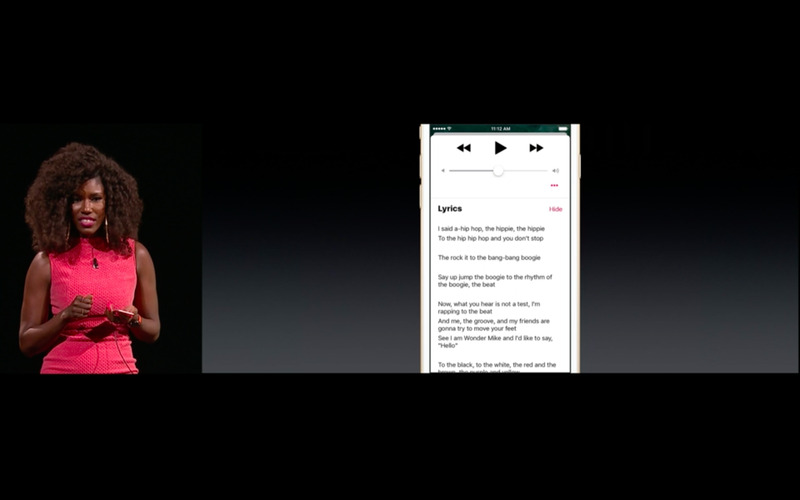 Here, Bozoma Saint John, Apple’s head of global consumer marketing for Apple Music and iTunes, shows us what Apple Music’s lyrics feature will look like. She also demoed its new For You section, on-demand shows from Beats 1 Radio, and more. 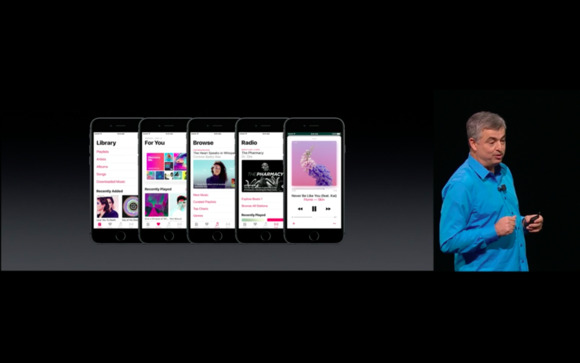 Apple Music’s new look will launch this fall as part of iOS 10. 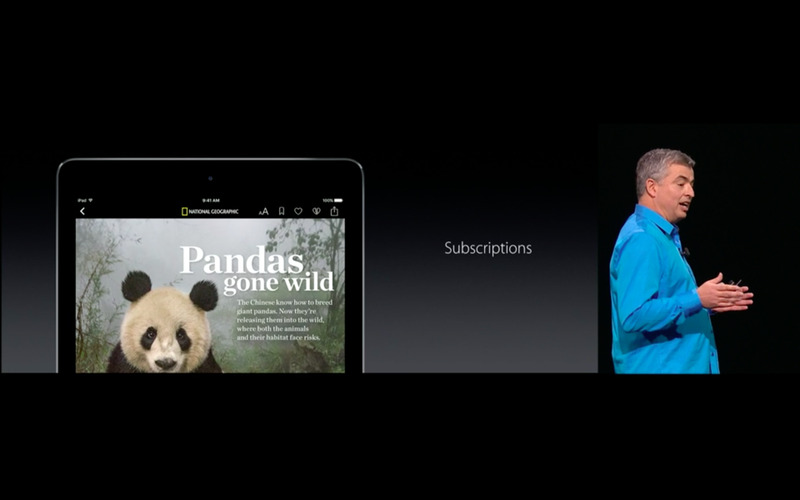 We got a brief mention of Apple News, which gets a fresh design for iOS 10 and will support subscriptions, so you won’t miss any articles by your favorite publications. Remember Phone, the part of iOS and iPhone that actually allows you to make good old-fashion phone calls? That’s getting an updated look in iOS 10. Most notably, there’s a new voicemail transcription service that transcribes audio voicemails into text. Apple also introduced a VoIP API, so that whenever you receive a call from Skype or WhatsApp, it will look like a native Phone call, even showing up in your Recents list. Much like how Apple’s Health app centralized all HealthKit data and apps, Home for iOS 10 will do the same for HomeKit. Here, Federighi shows us all of the different types of smarthome devices and accessories that use the HomeKit platform. 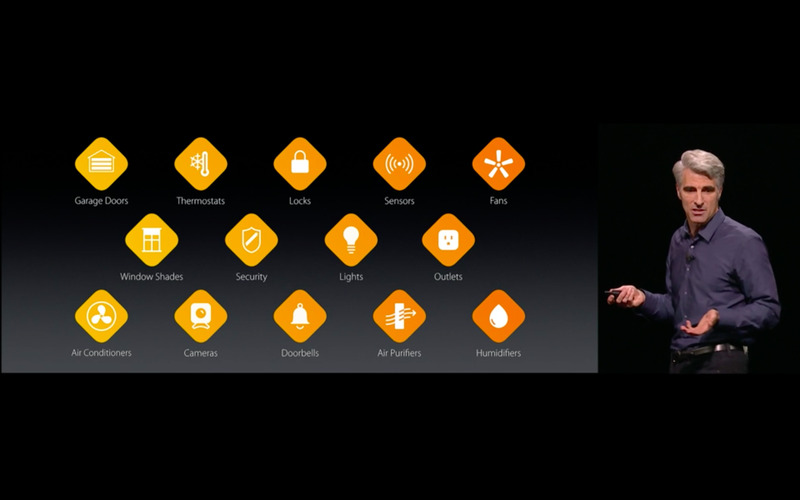 The Home app in iOS 10 will provide quick access to all of your HomeKit devices, like smart lights, door locks, thermostats and more. 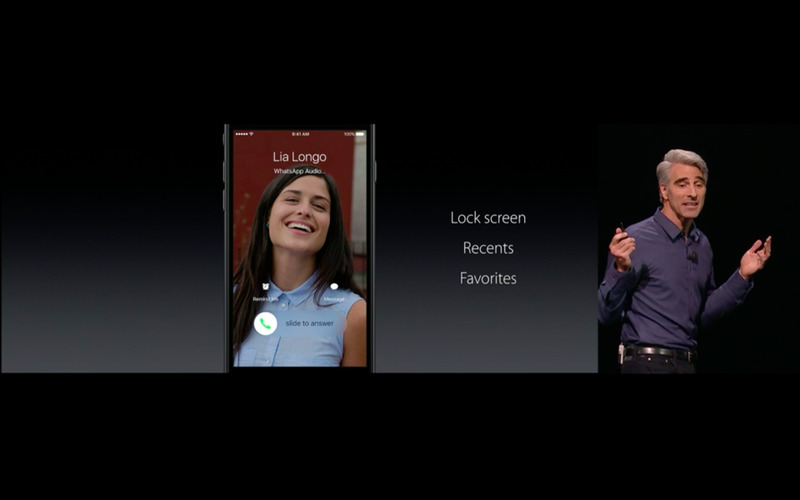 You’ll be able to launch custom scenes with one tap, and view a master list of devices for individual control. Stickers, giant emoji, a plethora of new special effects—Messages in iOS 10 is bringing in a wild lineup of new features to make this app more than just for basic text communication. 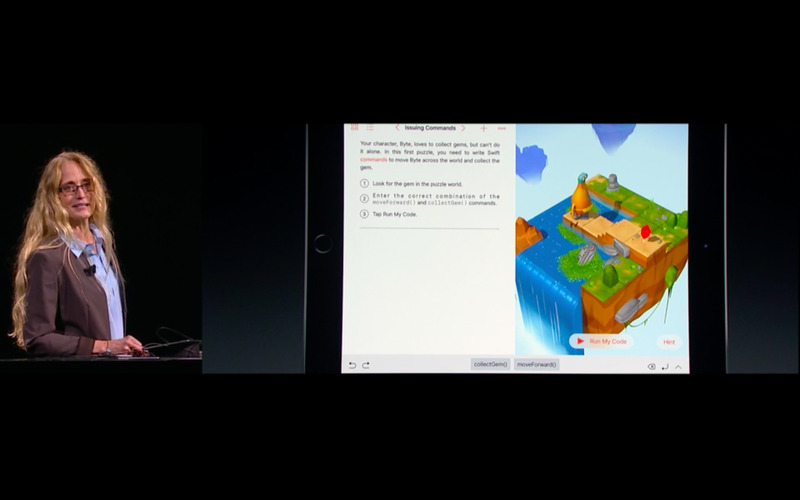 WWDC is a developers conference, after all, so Apple called special attention to Swift Playgrounds, a free new iPad app for coding beginners who want to create iOS apps using Swift, Apple’s own programming language. Here, Vice President of Software Engineering Operations Cheryl Thomas shows off some of Swift Playgrounds’ featured lessons that help beginners learn coding concepts such as creating functions, issuing commands, loops, and more—while learning real Swift code they can use later. And that’s a wrap! 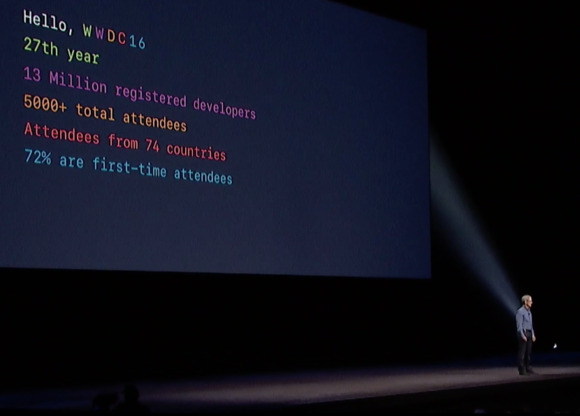 WWDC 2016’s keynote was a busy affair, and we’ll be unpacking more as the conference continues this week. 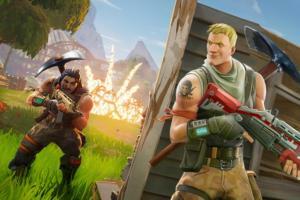 What announcement did you find to be the most interesting? Sound off in the comments below.